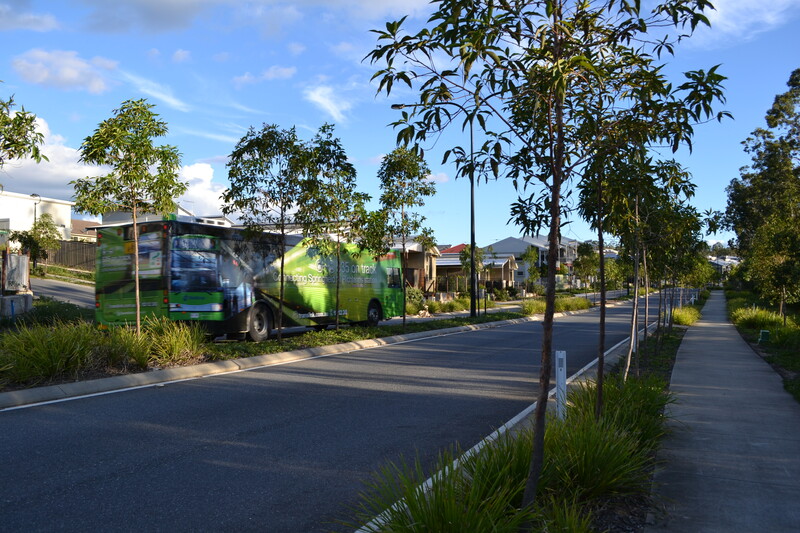 Brisbane City Council has announced the Brisbane City Plan 2014 will commence Monday 30th June 2014. The new City Plan can be viewed here. For more information on how the new City Plan will affect you, please do not hesitate to contact us.